The March sisters are among the most beloved characters in children’s literature, and Good Wives – the second volume of Little Women – picks up where its predecessor left off. As Meg marries John, Jo is faced with a romantic dilemma of her own, Amy travels to Europe, and Beth becomes increasingly ill. In this sensitive and lively novel, Alcott – ‘the Thackeray, the Trollope, of the nursery and the schoolroom’, as Henry James called her – is on sparkling form. 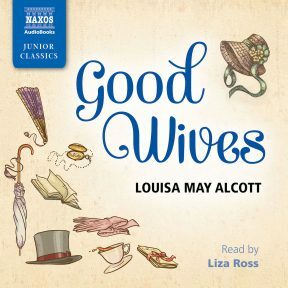 Good Wives is the second half of Alcott’s beloved classic, Little Women. 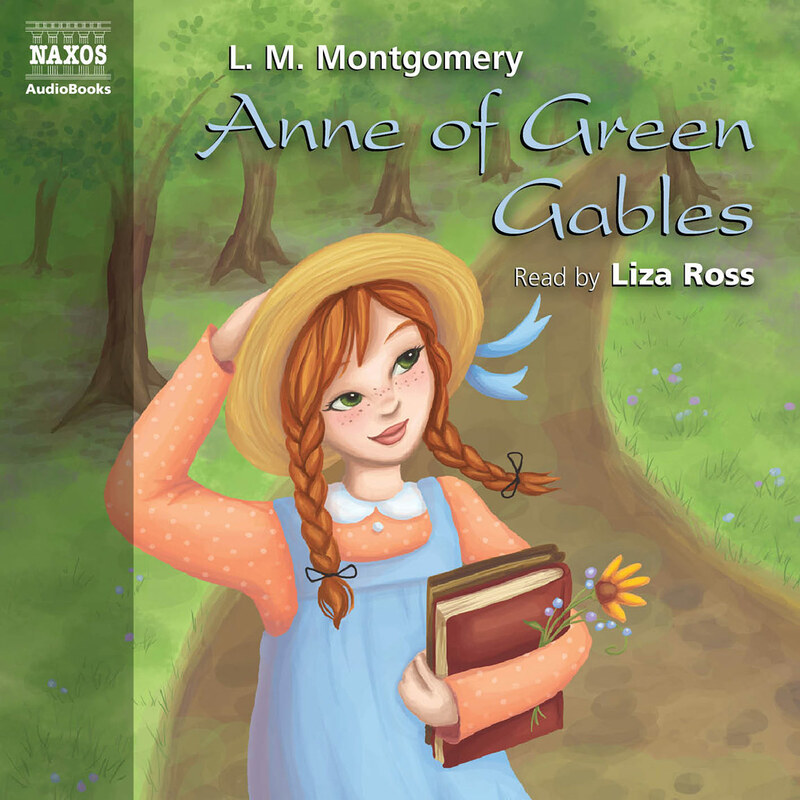 Liza Ross does a lovely job of narrating this abridged version about the March sisters, beginning with Meg’s marriage and ending with Jo’s. The story is told through narrative and letters, mainly from Amy and Jo’s perspectives as they have adventures in Europe and New York, respectively. Ross gives each character a fitting voice and expressively conveys his or her emotions. She’s especially delightful as Mr Bhaer, a German man who becomes Jo’s love interest. 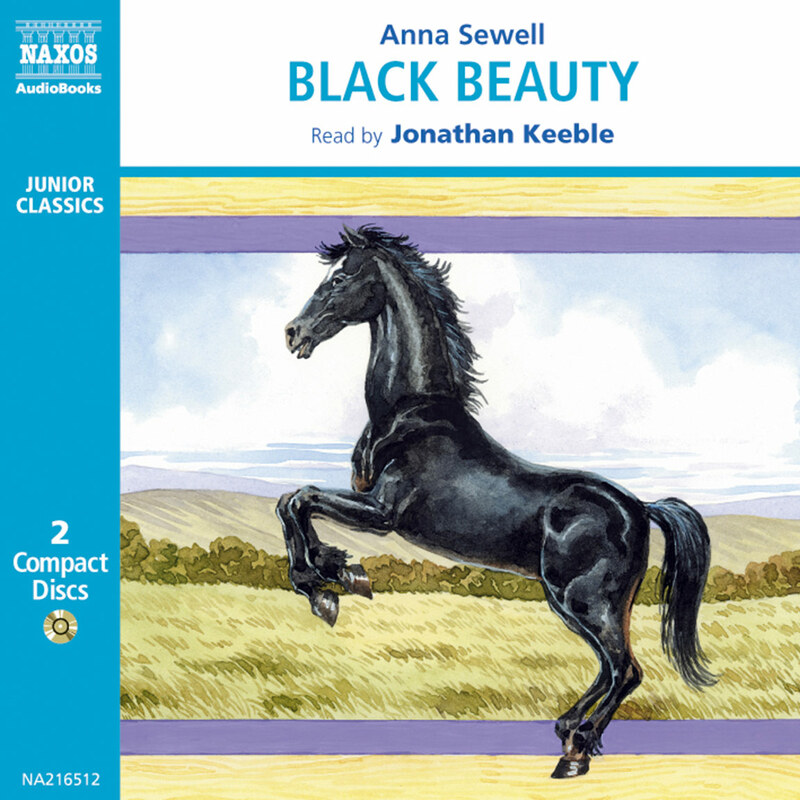 This is a lovely production, with piano music setting the tone between scenes. 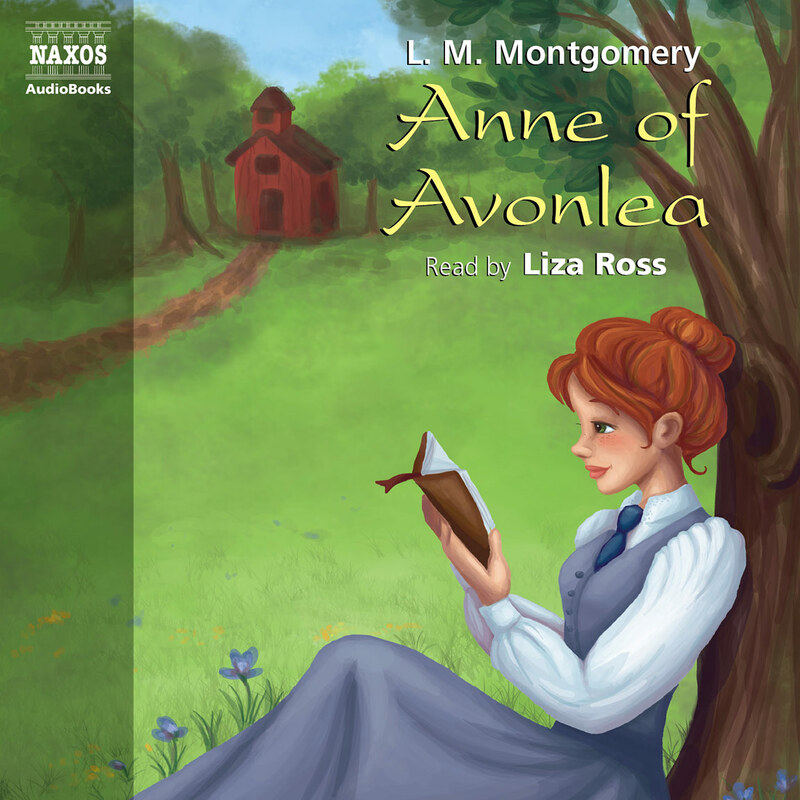 Listeners will need to be familiar with Little Women to enjoy this continuation of the story. The characters Louisa May Alcott (1832–1888) created in Little Women have proved enduringly popular, featuring in countless films, television adaptations and even a Japanese anime series. Good Wives is the second volume of Little Women, originally published in 1869 and then as a single work in 1880 (although it is often still published separately, under its original title). Good Wives opens on Meg’s wedding day. 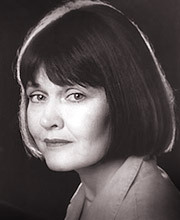 She’s getting married to John Brooke, originally a tutor employed by their friends the Laurences. It’s a moment of joy, but also of sadness – Meg is the first of the sisters to marry and leave the family home. Meanwhile Jo is busy writing her novel, but gets distracted when she realises how much money she can make writing sensational stories for newspapers. She enters a competition being run by a newspaper in New York and wins a hundred dollars, kickstarting her literary career. Time passes, and Meg gives birth to twins, a boy and a girl. Amy has some good news too: Aunt Carrol has invited her on a grand tour of Europe. The budding artist of the family, she sees it as an opportunity to develop her skills: ‘It isn’t a mere pleasure trip to me, girls. It will decide my career; for if I have any genius, I shall find it out in Rome.’ She has a wonderful time in London and Paris, and meets a rich young man called Fred Vaughn, whom she considers marrying. Back at the March household, Jo thinks that Beth is pining for Laurie. Laurie, however, is becoming increasingly fond of headstrong, fiery Jo, who does not reciprocate – at least, not in a romantic sense. Feeling that the situation is coming to a head, she decides she needs to leave for a while. A friend of Mrs March’s in New York, Mrs Kirke, is looking for a governess for her two daughters, and Jo decides to take up the post, which she hopes will also give her time to write. Living with Mrs Kirke in New York, Jo meets an older German man, Professor Bhaer. At first blush he doesn’t cut a very dashing figure, ‘rather stout, with brown hair tumbled all over his head, a bushy beard, good nose, the kindest eyes I ever saw, and a splendid big voice.’ They become close, however, and he advises her to write stories with a moral, rather than ones that are purely sensational. Jo returns home, and Laurie proposes. Horrified, she turns him down: ‘We don’t agree and we never shall; so we’ll be good friends all our lives, but we won’t go and do anything rash.’ To avoid awkwardness, Laurie travels to Europe, where he meets Amy again and they fall in love. Meanwhile Beth, shy and sickly, continues to worsen. Jo realises that she’s dying, and the family dedicate themselves to making her last year as happy as possible. At first Jo is inconsolable after Beth’s death, but when Laurie and Amy come home she gradually becomes more herself again. Then, unexpectedly, Professor Bhaer shows up on the doorstep. Jo has missed him very much, and realises that her feelings for him are more than friendship. The story ends on a positive note: Jo and Professor Bhaer, now married, are going to start a school – ’a happy, home-like place for boys who need teaching, care, and kindness’ – and the remaining sisters finally find themselves content. Surprising as it may seem, Alcott was actually quite reluctant to write Little Women, and had to be persuaded by her publisher. The writing process itself was apparently a chore: ‘Mr Niles wants a girls’ story, and I begin… I plod away, although I don’t enjoy this sort of thing. Never liked girls or knew many, except my sisters, but our queer plays and experiences may prove interesting, although I doubt it.’ Alcott’s doubts were soon dispersed: the first volume of Little Women was a sensation, instantly selling out, and the follow-up – Good Wives – was equally well received. Nonetheless, Alcott never felt entirely comfortable with its success, worrying that she was turning into a ‘literary nursemaid providing moral pap for the young’, and making no secret of the fact that she wrote the books (at incredible speed, apparently managing a chapter of Good Wives a day) primarily because she needed the money. As a feminist and women’s rights campaigner, Alcott also struggled with the image of blissful domesticity espoused in the book. After the first volume was published, she complained, ‘Girls write to ask who the little women marry, as if that was the only end and aim of a woman’s life. I won’t marry Jo to Laurie to please any one.’ And she didn’t. Jo’s marriage to Professor Bhaer is unconventional – penniless, philosophical and significantly older, he didn’t fit many of her readers’ ideas of a perfect match. In pairing Jo – arguably the books’ most popular character – with Bhaer, Alcott was being deliberately contrarian. Yet despite her evident ambiguity of feeling about the book, Alcott could not hide the fondness she felt for her characters, who were largely based on her own sisters (Jo being a reflection of Louisa herself). The ‘little women’ are much, much more than a simplistic echo of their age. 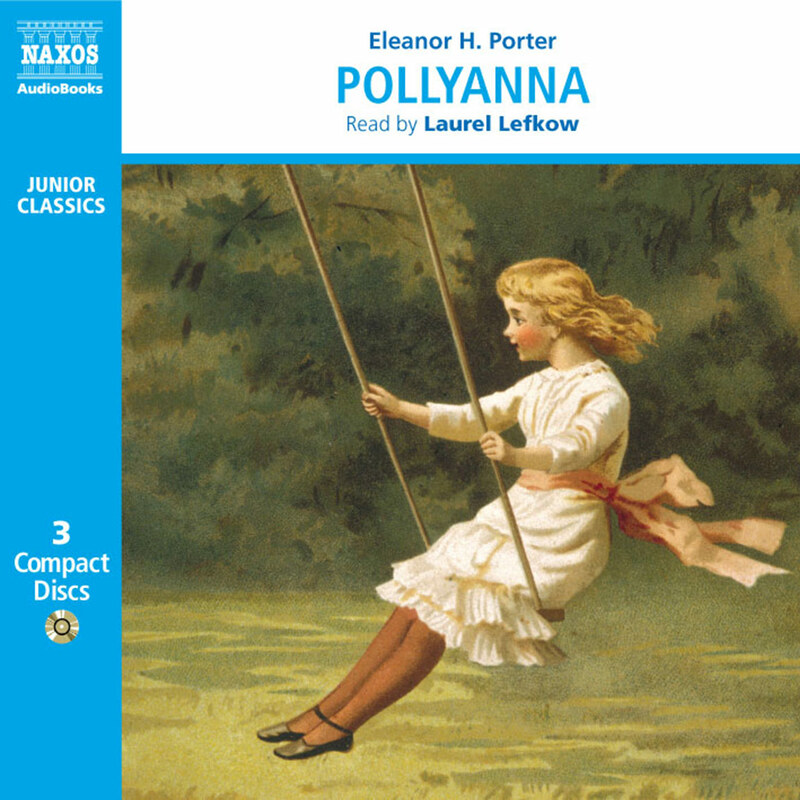 They are complex, interesting and above all very human – in depicting them with such sensitivity and depth, Alcott endeared them to readers across the world. Today they are as popular among children as ever, and whatever misgivings Alcott may have had about her books, children are – as she noted in her diary – ‘the best critics’.